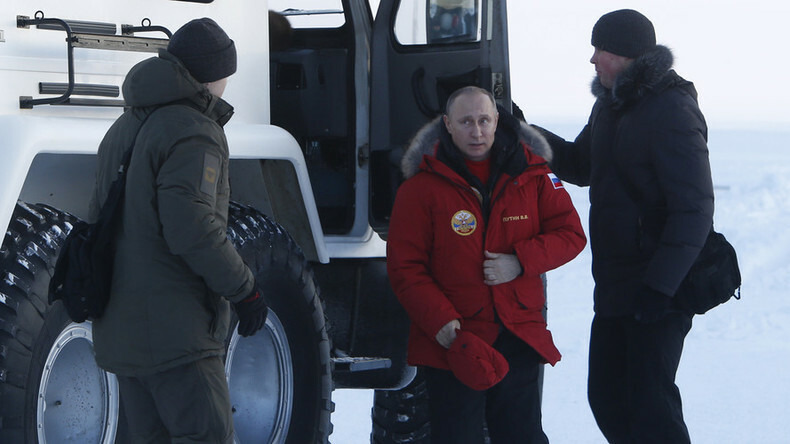 Russia and the United States can patch things up if they cooperate in the Arctic, said Russian President Vladimir Putin at the International Artic Forum in Arkhangelsk on Thursday. "We have excellent examples of cooperation in developing this region. This is a great prospect for Russia and the United States. For the whole world. I hope we will enter a two-way partnership and improve Russian-American relations for the benefit of our peoples and the entire world," said the Russian president. 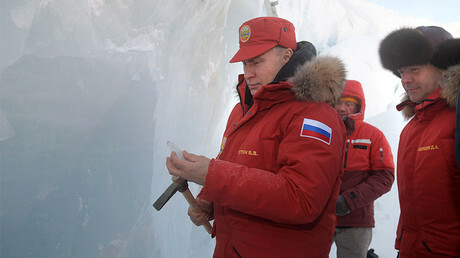 According to Putin, such cooperation may involve shipping in the Bering Strait and protection of the polar bear population and biodiversity in the northern seas. "And I did not mention the tremendous opportunities to develop hydrocarbon raw materials, other minerals in the Arctic," he added. “Russia has many friends among US businesses, welcome!” said Putin. President Putin also said Russia could become the largest producer of liquefied natural gas (LNG) if it keeps up the tempo in developing the region. In this case, “Russia, without any doubt, not only can but will become the largest producer of liquefied natural gas in the world," he said. On Thursday, the first tanker test-filled with LNG arrived at the port of Sabetta in the soon-to-start Yamal LNG project on the Yamal Peninsula. The tanker is named after former Total CEO Christophe de Margerie, who died in a plane crash in Moscow in 2014. "This is very symbolic, it will consolidate our relations even on such a spiritual level," said Putin. The Yamal LNG project includes the construction of an LNG plant with an annual capacity of 16.5 million tons. The cost of the project is about $27 billion. The first phase of the plant is expected to open this year. The shareholders of Yamal LNG are Russia’s Novatek with 50.1 percent. China's CNPC and France’s Total have 20 percent each. The Chinese Silk Road Fund holds the remaining 9.9 percent share.